Carolyn White began her career in insurance in 2002. 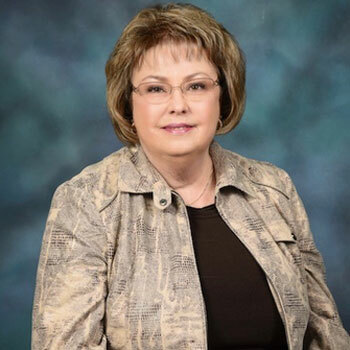 She holds her Certified Insurance Service Representative (CISR) and Certified Insurance Counselor (CIC) designations and is licensed in Oklahoma. She has worked in commercial insurance, working as an account manager for agent, Arthur Rickets. Arthur and Carolyn’s primary concentration is with Agribusiness accounts. Outside of work, Carolyn enjoys spending time with her children and eight grandchildren. She enjoys attending grandchildren’s school and sporting events and attending church. Monday-Thursday : 8:30 A.M. – 5:00 P.M.
Friday : 8:30 A.M. – 4:00 P.M. Copyright by Rickets Fennell & Associates LLC 2019. All rights reserved.